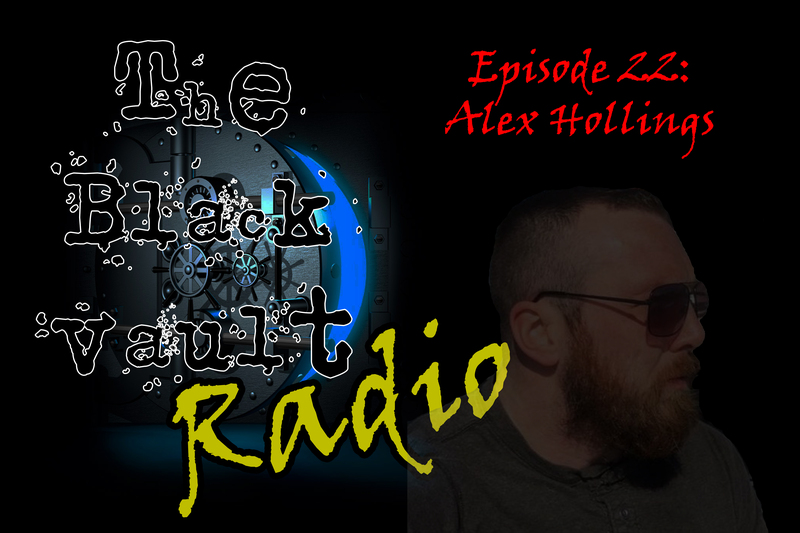 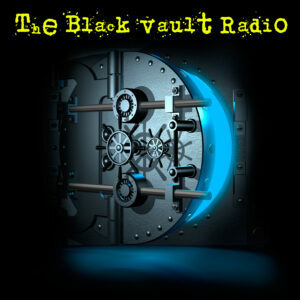 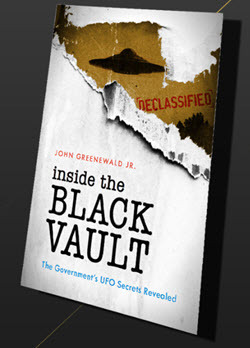 In episode #22 of The Black Vault Radio, author and journalist Alex Hollings steps into the Vault. 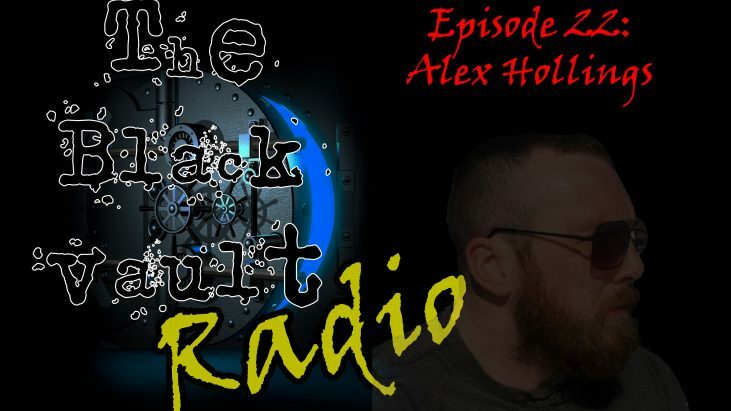 As debates rage throughout American society on whether or not Donald Trump colluded with Russia to get elected, Alex focuses on the bigger picture: The fact that Russia even has the capability to do it at all. 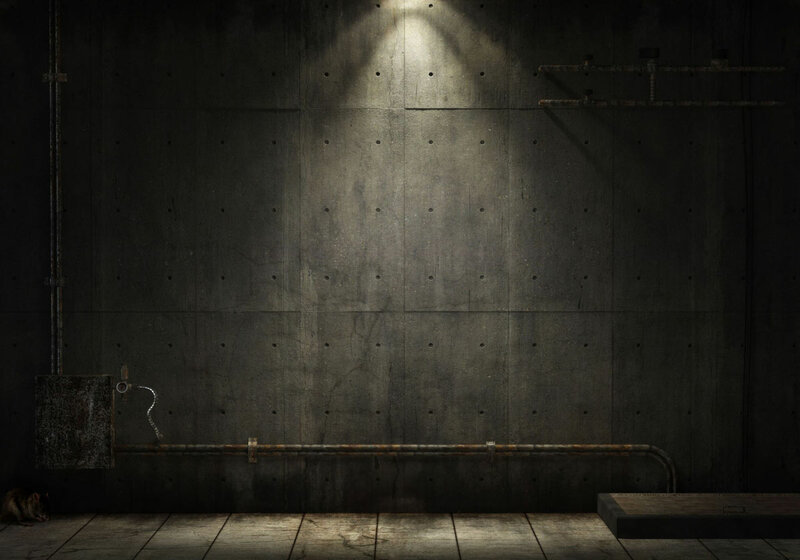 He explores a long history of foreign psychological influence and how it shapes global conflict.